GeekyHow is a media website. We provide you with the latest PC software, android games, PC games, Playstaion games, how to android, download android apps, latest PC tricks and tips, apps reviews, software reviews, games reviews and much more. GeekyHow - GeekyHow is a media website. We provide you with the latest PC software, android games, PC games, Playstaion games, how to android, download android apps, latest PC tricks and tips, apps reviews, software reviews, games reviews and much more. “Remove shortcut virus from PC, USB and external devices”: Shortcut virus is very deadly; It automatically creates a fake file with your original files and proves dangerous to your computer. If the virus is ever entered in a computer then sometimes it lets the system to format completely. You have land here, so, you have entered into a situation. Now, with my personal method you will able to completely free from this problem and also, you will be able to recover your important infected files too. In this tutorial, you will learn all the important things to do to made a viruscidal action and make your PC a shortcut virus free. So, without wasting a fraction of second, directly moving towards the how to remove shortcut virus from external hard drive, USB and PC. Let’s dig into it! A shortcut virus is a type of Trojan that hides on your files and folders and then changes with a link that looks exactly the same. Generally, our PC or USB stick may be infected with malware. Therefore, all of our files and folders are converted into shortcut files, and the original disappears. Generally, this malicious program is responsible for this. 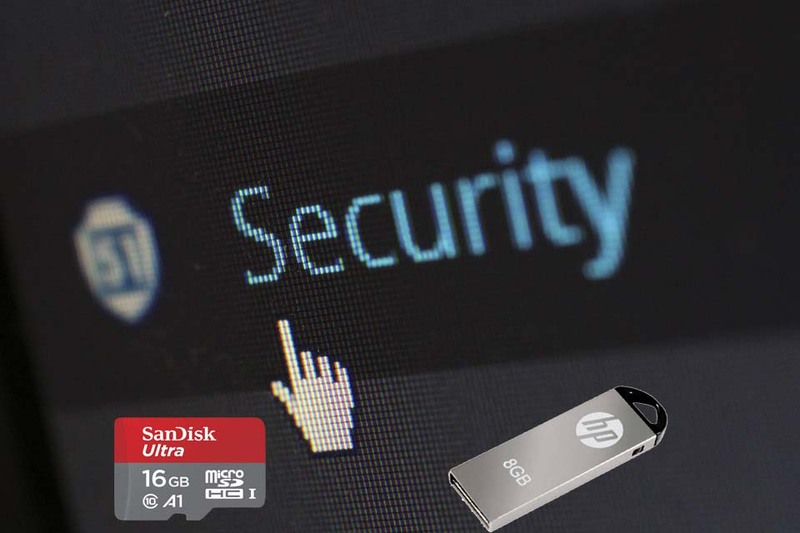 This virus is transmitted from one computer to another computer via USB flash drive, flash drive, memory card exchange or the Internet, Bluetooth connectivity. The most common virus that was detected in removable devices is autorun. In. It keeps your system more frequently and infected by creating unlimited shortcuts for files and folders. When you run a folder and files, it makes automatic fake shortcuts, in which the virus infects your system, stealing personal information and system performance and result in all other malware side effects. Because viruses incompatible with files and capture personal information from your computer, you can lose more than losing data. It’s important to remove the virus immediately from your flash drive and computer. Shortcuts are many different versions of the virus, so the process of removing it from computers, laptops, hard disk partitions, USB drives, and SD cards is also changing. If the virus file names are not always the same, the following tips will help you remove the virus that connects you. Install antivirus software and scan your computer hard disk. Install good data recovery software, in case if antivirus removes your important files. As I have said earlier, this is a collection of viruses, trojans, and worms that duplicate your files and runs with .exe or .vbs extension files. To replace dark links and files, click to show any other options. When the virus runs on your computer they inject malicious apps on your PC and external devices and tries to steal your important information. First, open Windows Task manager on by pressing keyboard shortcut keys Ctrl+Shift+Esc and then, go to process tab. Now, Search for the “process.exe” and then right-click on End task. Use keyboard shortcut Windows key+R and then, type “regedit”. Now, hit then, Enter to open the Registry editor. View the “Odwcamszas.exe” registry key and then right-click it. You might get a similar kind of key but search for junk values that do not work. Enter the name of the drive on which you want to remove the shortcut virus. Now, use the provided commands code and press Enter. Type H: Where “H” is the external hard drive name. The name is depending on no of external hard drive you have installed on your PC. Now execute the following command: attrib -h -r -s -a *. *. This removes hidden attributes, archives, and systems from all files. Now, type “del autorun.inf”. This removes the autorun.inf file. Now, wait for the process to complete and remove shortcut virus completely from your PC. Unlike the shortcut virus fixer, named, if you have shortcut virus on your hard drive and USB drive, now, you can remove it and remove all the invalid shortcuts and also you can restore infected items. 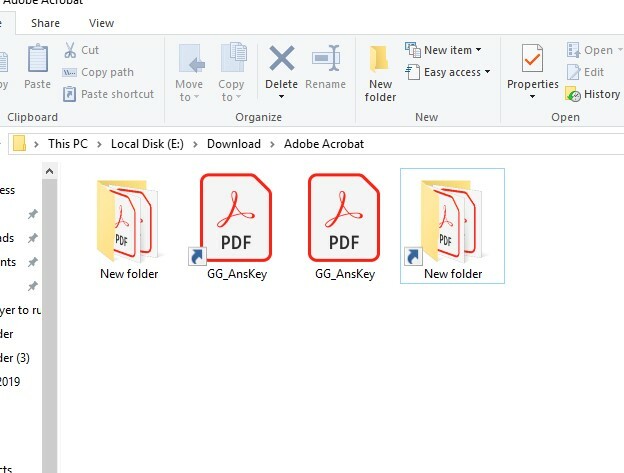 It’s not only effective, but it’s also easy to use, just connect the infected drives to a computer, run the software, and it will automatically create a new folder with all your existing files. Download the shortcut virus remover tool. Scan your PC, external hard drive. We do regularly connect external devices to our PC. But, if it contains shortcut virus, and if we did not installed antivirus to our PC, then, all files in our PC will get infected by shortcut virus. So, we need strong antivirus software for our PC. There are a lot of antivirus software out there, but, my recommendation is choose from good reputed company antivirus. Delete all the Trojan, Malware, and worm. Do scan your PC, when you attached a external hard drive. © 2019 - GeekyHow. All Rights Reserved.